Increase your English vocabulary and fluency by learning these important Phrasal Verbs with GET. Valentine's Day, or St Valentine's Day, is celebrated every year on February 14th. It's the day when people show their love, affection, friendship and admiration for another person by sending cards, flowers or chocolates with messages of love, and spending special time together. In this special Valentine's Day lesson, we take a look at some useful Idioms and Phrasal Verbs that you might hear around this special time of year. 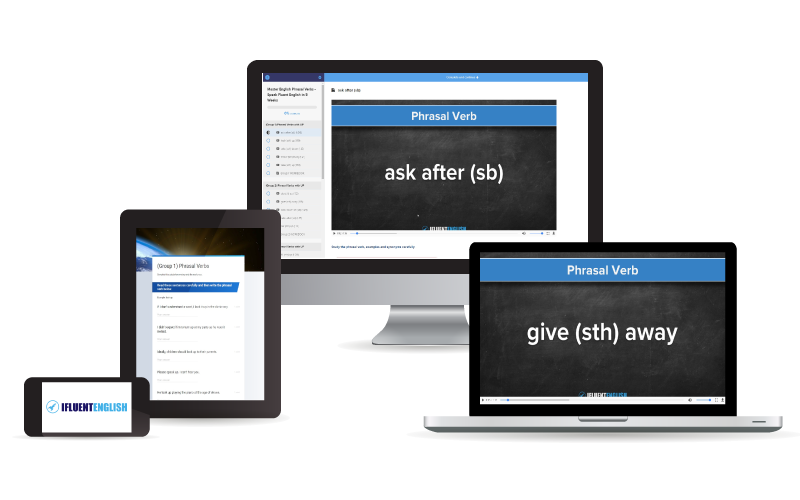 Increase your English vocabulary and fluency by learning these important Phrasal Verbs with TAKE. Here are the most common weather related idioms in English. The holiday season is a time for expressing our love, gratitude and appreciation towards our friends, family, colleagues and clients. We can use the phrases "Happy New Year" and "Happy Holidays" to express our goodwill in the holiday season - But sometimes, we want an expression that sounds a bit more heartfelt and meaningful. In this post, we take a look at other ways to wish someone a Happy New Year/Happy holiday, and even some expressions that you can use to express good wishes towards your business partners and clients. Increase your English vocabulary and fluency by learning these important Phrasal Verbs with LOOK. 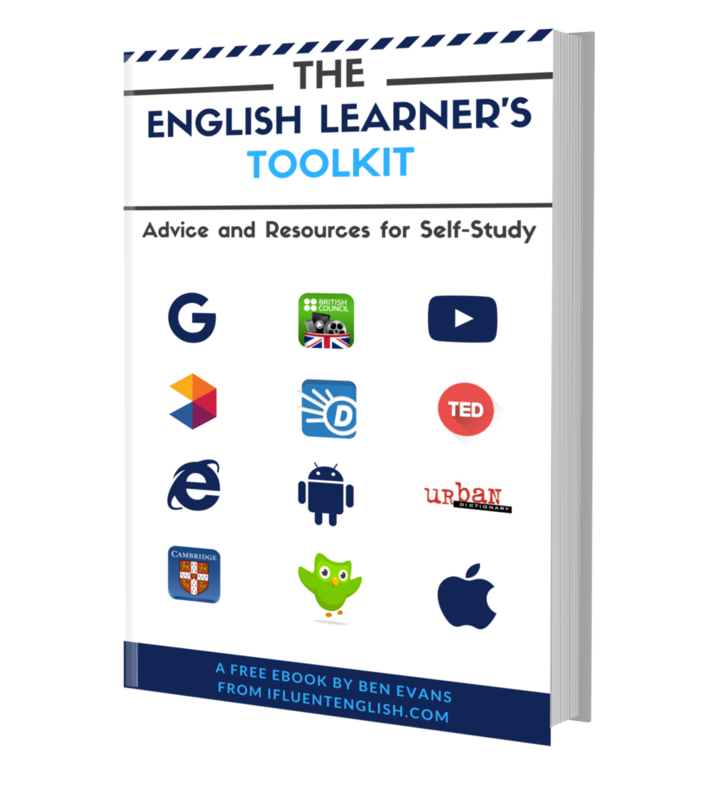 Download your free book and receive FREE English learning advice to help you become fluent faster! Click the button and enter your details to download the book.